Welcome to Utility Mapping Services Inc. Established in 2002 Utility Mapping Service Inc. (UMS) is a Utility Engineering (UE) firm focused on the Subsurface Utility Engineering (SUE) industry. 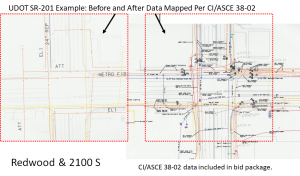 We are experts in establishing the georeferenced position of existing utility infrastructure and then accurately depicting that infrastructure in accordance with Standard ASCE/CI 38-02 . UMS has also teamed with Berenice International Group, s.r.l. to form GEO.works™. GEO.works™ provides a suite of visual IT solutions for managing georeferenced utility infrastructure and Right-of-Way occupation data. 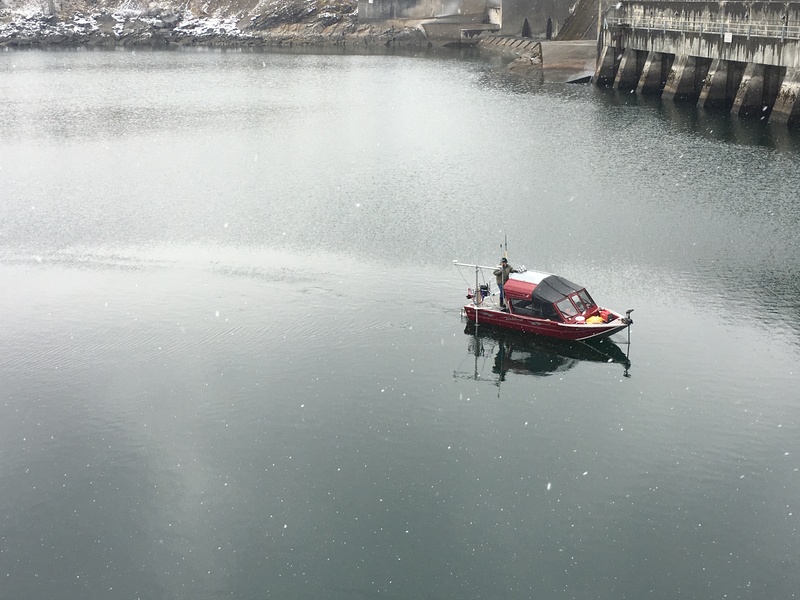 UMS combines state of the art geophysical, bathymetric, and survey Technology with discrete non-destructive test holes to designate utility infrastructure locations. Then, using both GEO.works™' GEOfeature™ (a data collection/management application) and the latest AutoDesk® and Bentley® CAD software, we can help you develop BIM and CIM models with accurate utility delineations you can depend on. 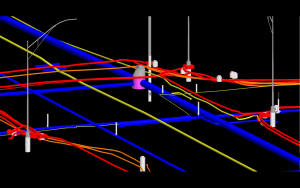 GEOfeature™’s accurate and reliable 3D models lead to a better understanding of conflicts between utility infrastructure and civil projects. 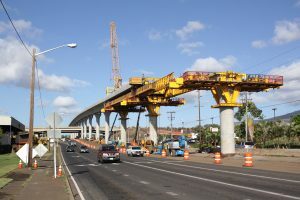 Equipped with that knowledge, project owners, designers, utility and facility operators, and contractors can plan accordingly and find resolutions to those conflicts before construction begins. All of this leads to a safer project with fewer delays and less potential for utility damage litigation - Reduced Project Costs! 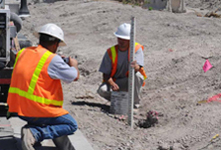 UMS provides these services for a wide array of public and private Projects within the US. 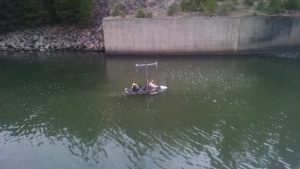 UMS also performs hydrographic and subsurface feature surveys enlisting our expertise and state of the art geophysical, bathymetric, and CADD Technology. UMSI also uses GEO.works™ Permit, another GEO.works™ IT application that manages permitting of all types of Right-of-Way occupations. GEO.works™ Permit provides a complete solution for administering multimodal networks, roads, bicycle lanes, and pedestrian walks.